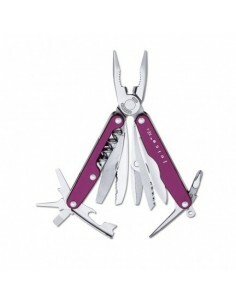 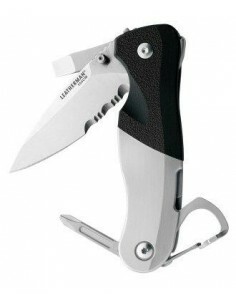 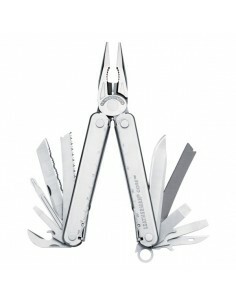 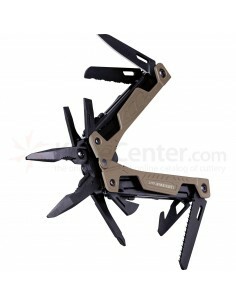 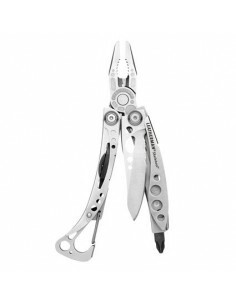 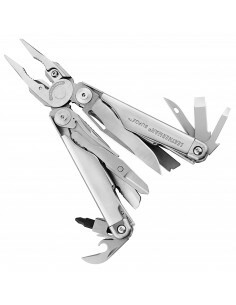 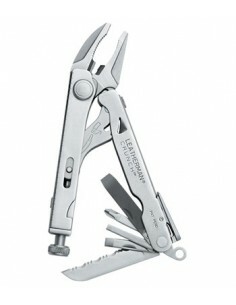 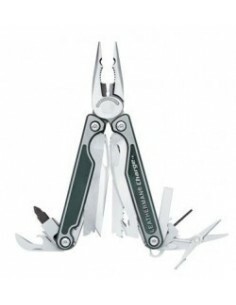 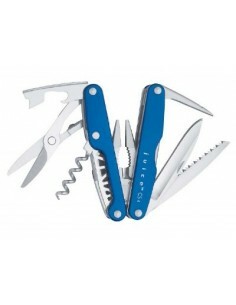 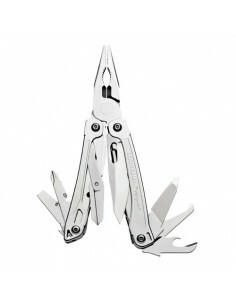 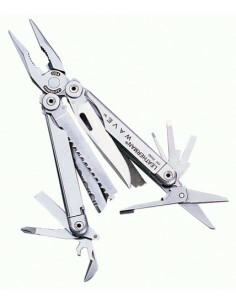 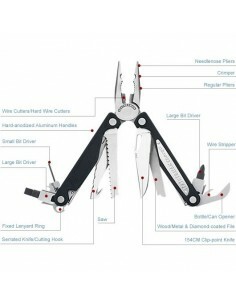 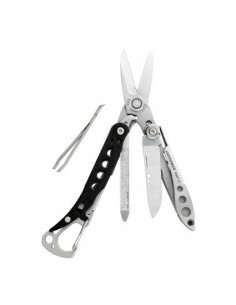 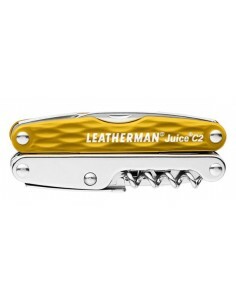 Most Leatherman multi-tools are built around a pair of pliers, with up to 21 additional tools stored in the handles, including knives (straight and serrated blades), screwdrivers (flat, Phillips), saws, wire cutters and strippers, electrical crimper, bottle opener and can opener. 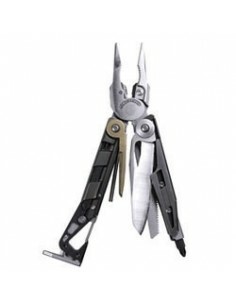 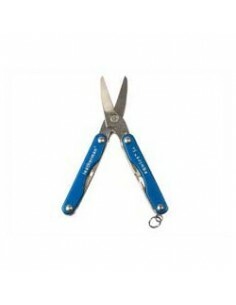 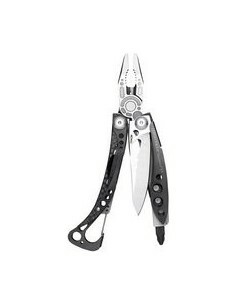 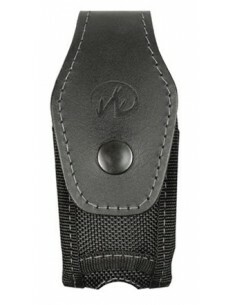 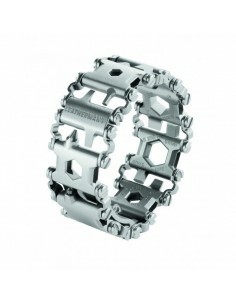 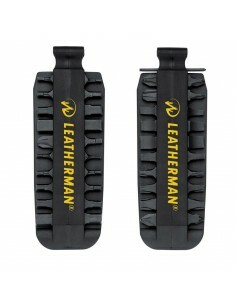 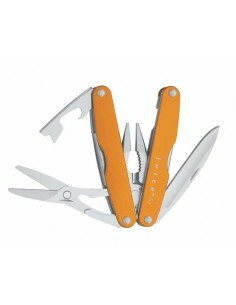 Most models have a built-in safety mechanism that locks the active tool in the open position when fully unfolded. 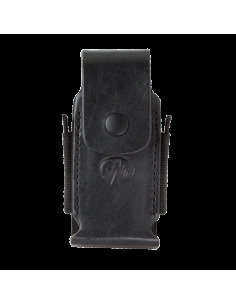 Models range in weight from the 12.5 ounce (335 g) Surge to 0.81 ounce (23 g) Style.